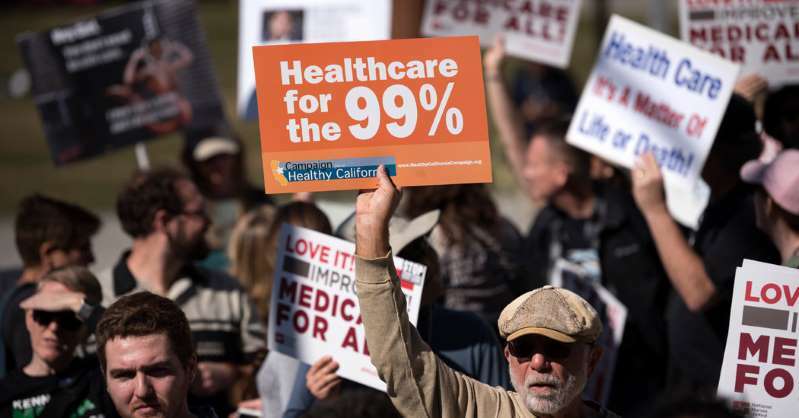 California single payer healthcare backers miss bill deadline | The Sacramento Bee: Many California Democrats say they support government-run health care, but none introduced a new version of the state’s landmark single-payer bill before a key deadline last week in the Legislature. We Don’t Need Private Health Insurance | The Nation: New single-payer plans don’t need to worry about carving out roles for health-care profiteers. 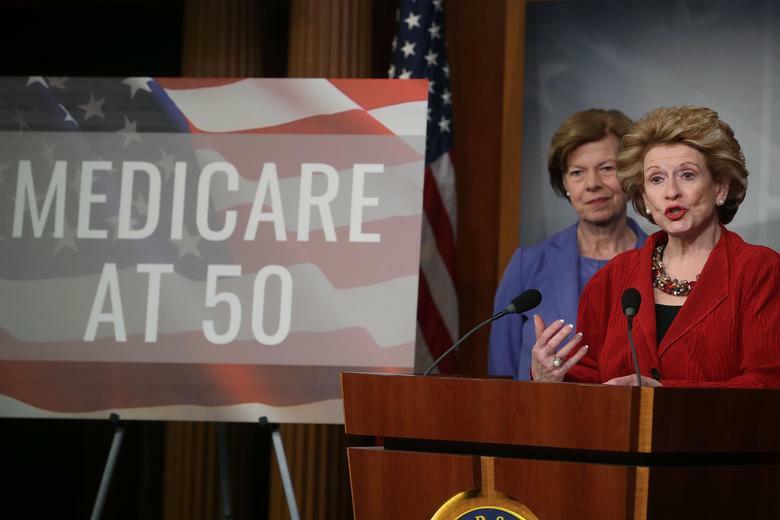 Medicare at 50 buy-in plan from Debbie Stabenow has a big problem. 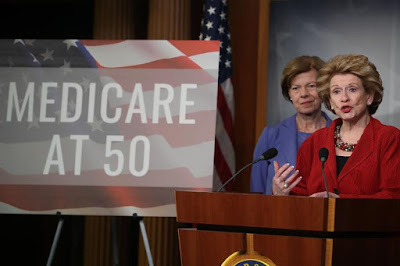 Medicare at 50 buy-in plan from Debbie Stabenow has a big problem. 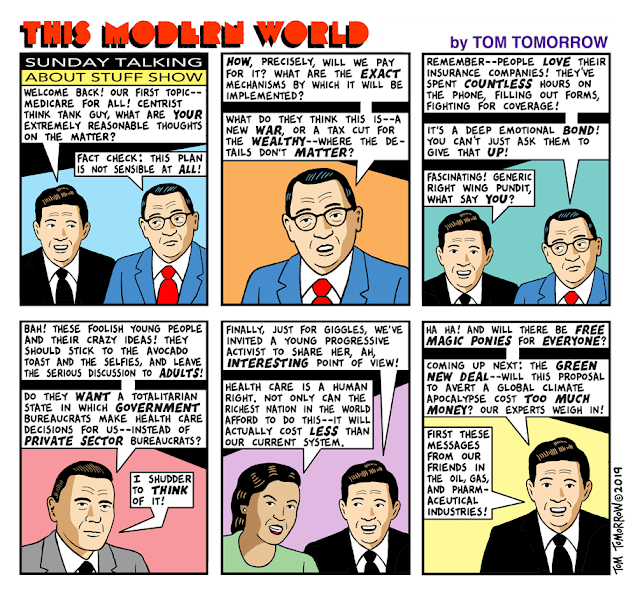 : It’s not Medicare for all. It’s not even a public option for all. 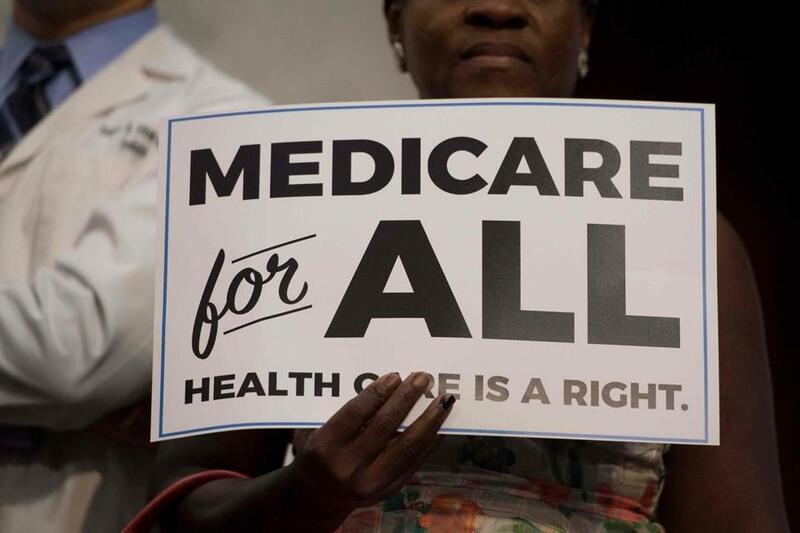 Tell Democrats: Co-Sponsor Medicare for All | CREDO Action: Washington consultants are warning Democrats away from Medicare for All. 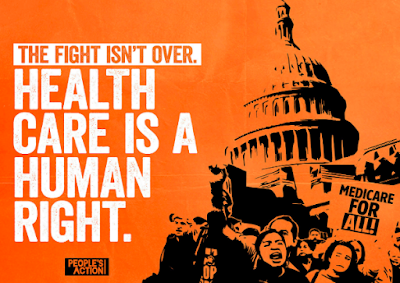 We urgently need to rally behind progressive Medicare for All legislation. We can figure out universal coverage without Medicare-for-all - The Washington Post: There are a lot of flavors of universal coverage. We don’t have to pick the most extreme. This is a good reality check. BUT, that does not mean we can't keep pushing for the ideal. It means moving in the right direction is what is important. 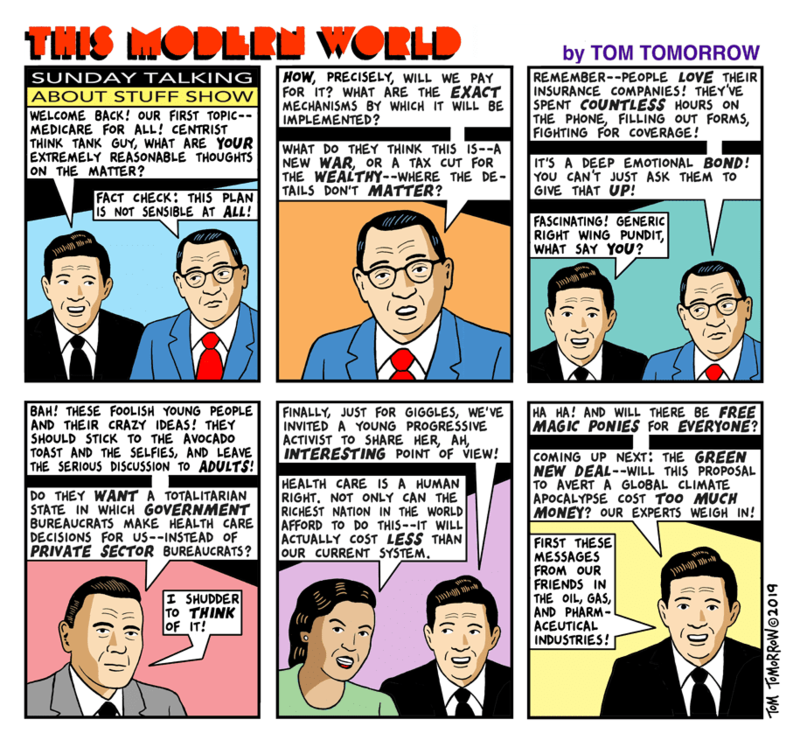 One thing missed in much of these debates is the need to outlaw corporate profit in the system. Some states did that so it can be done. Control of monopolies would be good as well - especially not allowing insurance companies (even when non-profit) to own and operate hospitals, clinics, and drug companies. The concept of public utilities comes to mind (an idea I'd suggest for hospitals, not doctors). Medicare-for-all: eliminating private insurance is a big task - Vox: Should Americans keep getting health care coverage at work? What do Democrats actually mean by Medicare for all? The political process is frustrating but cannot be ignored. Taking steps in the right direction is what is important and now is the opportunity to take some really big steps. 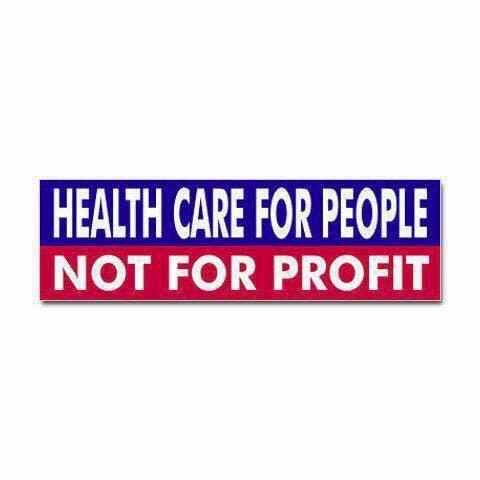 Personally, I urge all to consider out detrimental is has been to allow profit to be a core value in how our health care is accessed. Getting health care is NOT like getting a car or a house or a suit. It is like getting the fire department to come when your house is burning or the police to come when you are robbed or the city to come patch that pothole. I hate the idea that profits are made from heart attacks, auto accidents, cancer, etc. Medicare for All Emerges as Early Policy Test for 2020 Democrats: Senator Elizabeth Warren spoke at length this week about her vision for improving the American health care system, like strengthening the Affordable Care Act and making prescription drugs more affordable. Make Medicare for All a reality! 2020 Could Be a Test of Medicare for All's Popularity - The Atlantic: The policy’s supporters could run up against the same problems that Republicans faced in trying to repeal Obamacare.